MacroAir Fans - VLOG Episode 4 We Made it to Salesforce Transit Center! 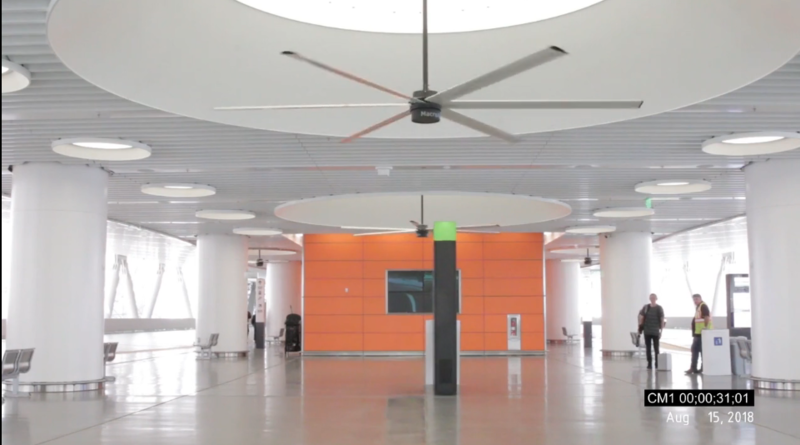 Our MacroAir large ceiling fans are part of the design for the new, iconic Salesforce Transit Center in San Francisco, CA. Check out the journey of MacroAir Marketing team members, Chris Dierker and Mike Teruel as they travel to San Francisco to visit the site and see the MacroAir large fans in action! 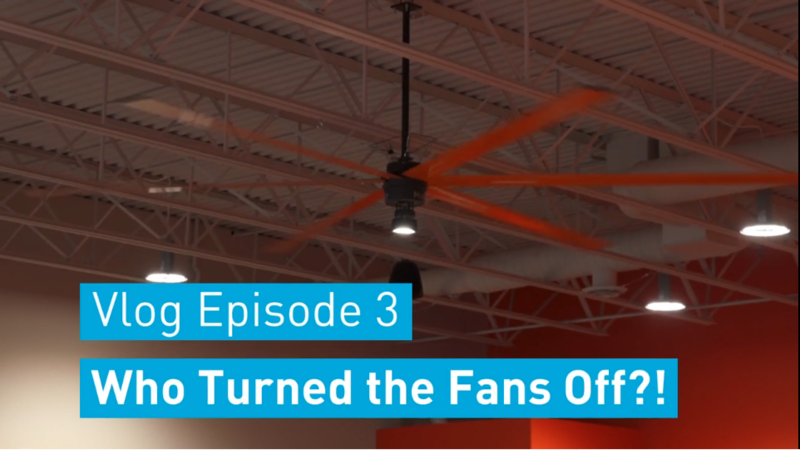 MacroAir Fans - VLOG Episode 3 Who Turned The Fans Off! Our fans work. People notice an immediate difference in how their space feels when their MacroAir fans are suddenly turned off. Watch how Mike and Roden of MacroAir fans learn first hand just how important Crown Lexus' MacroAir fans are to their service technician when they turn the fans off for photography. The technician's were not happy! Be sure to check out our full length customer testimonial from Crown Lexus Ontario to see how MacroAir fans help optimize their business. Welcome to the Eos Family Video Learning Series Are you new to the Eos® lighting-control family and need to prepare for your first show? Learn all the basics of your Eos Titanium (Eos Ti®), Gio®, Ion® or Element™ desk through this series of online training videos and exercises. The Level 1 course will give you a solid foundation of console operation and prepare you to expand your skills. Go to http://www.etcconnect.com/Support/Tut... to find additional training materials for this video series.